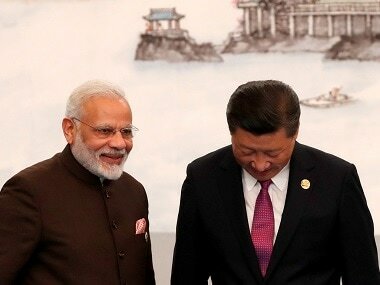 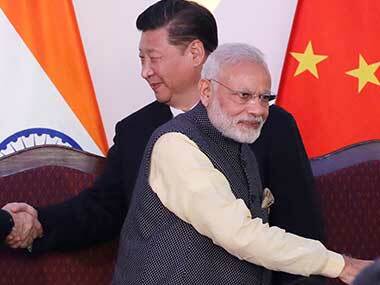 The Wuhan summit between Prime Minister Narendra Modi and Chinese president Xi Jinping could be as significant as the one between former premier Rajiv Gandhi and then leader of China Deng Xiaoping in 1988, the official Chinese media commented. 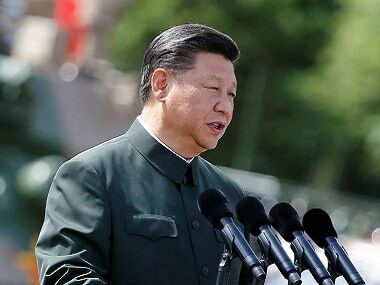 Xi broke away from an unwritten party tradition introduced by former leader Deng Xiaoping who wanted to bring a semblance of order into an opaque and fractious power-transition process. 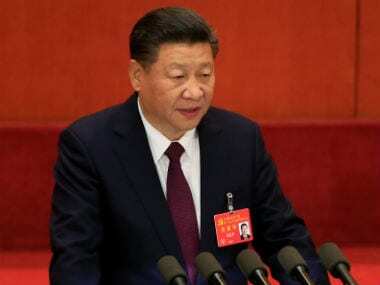 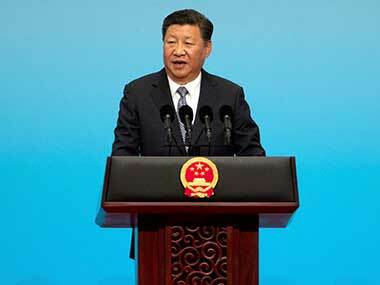 China is set Wednesday to unveil its new ruling council with President Xi Jinping firmly at the helm after stamping his authority on the country by engraving his name on the Communist Party's constitution. 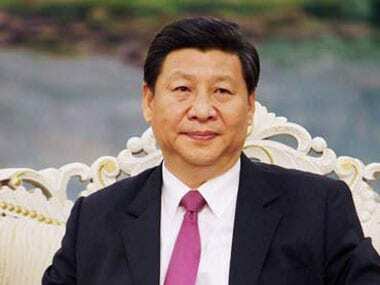 In order to achieve the 'national rejuvenation', Xi demanded total allegiance to his guidelines from Chinese people and communist party members.